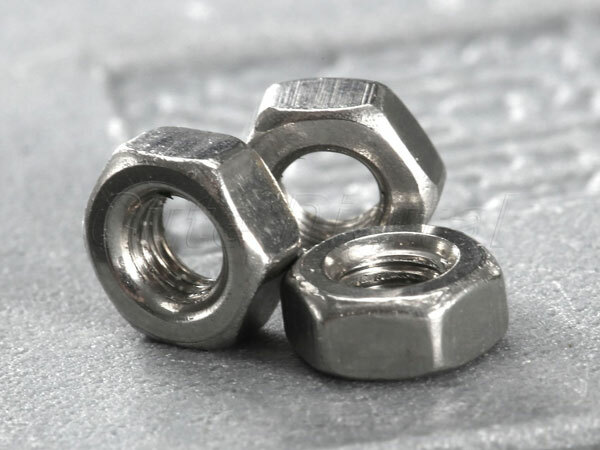 Incoloy 825 Lock Nuts, Incoloy 825 Heavy Hex Nut Exporter, Incoloy 825 Countersunk Slotted Screw, Incoloy Alloy 825 Double Ended Stud, Incoloy 825 Fasteners, Incoloy 825 Spring Washer, Incoloy 825 Spring Washer, Incoloy 825 Socket Cap Screw, Incoloy 825 Hex Nuts, Incoloy 825 Tie Bar Manufacturer in Mumbai, India. Incoloy 825 Heavy Hex Bolt, DIN, Incoloy UNS N08825 Nuts, ASTM B166 Incoloy Hex Nuts, Incoloy 825 Fasteners, Incoloy 825 Mushroom Head Square Neck Bolts, WERKSTOFF NR. 2.4858 Threaded Rod, Incoloy Alloy UNS N08825 Stud Bolt, BS Bolts, Incoloy DIN 2.4858 Washer Supplier in Mumbai, India. Incoloy 825 Fasteners are basically high-temperature nickel alloy fasteners that are made available to customers in a wide variety. These fasteners are manufactured using nickel, chromium and iron alloy that offer high strength to these fasteners. It is similar to alloy 800 and offers excellent resistant to oxidizing and reducing acids. These fasteners are mainly used to affix or join two or more components together and offer excellent performance. There are several industries and applications where the use of such fasteners is high like chemical processing units, oil and gas equipment and pickling equipment. Well, if you are interested to buy these Incoloy 825 Fasteners then we would recommend you to buy it from Jayesh Metal. They are one of the esteemed and leading manufacturers of such fasteners. They offer it to their customers in different shapes and sizes as per their demand and application requirement. These fasteners are manufactured using superior quality of raw material that is well tested and inspected by quality experts and as per international quality standards. These fasteners include both national and international specifications and standards like ASTM, ASME SB160/ 164/ 425/ 166/472 and available in UNS N08825 grade. The size of these fasteners varies from M10 to M100 and length varies as per the demand of customers for their applications. The surface of these fasteners is coated with hot-dipped galvanizing, xylon, zinc and more. Hence, you can easily buy these Incoloy 825 Fasteners in different shapes and sizes as per your demand and application requirement with complete packaging.